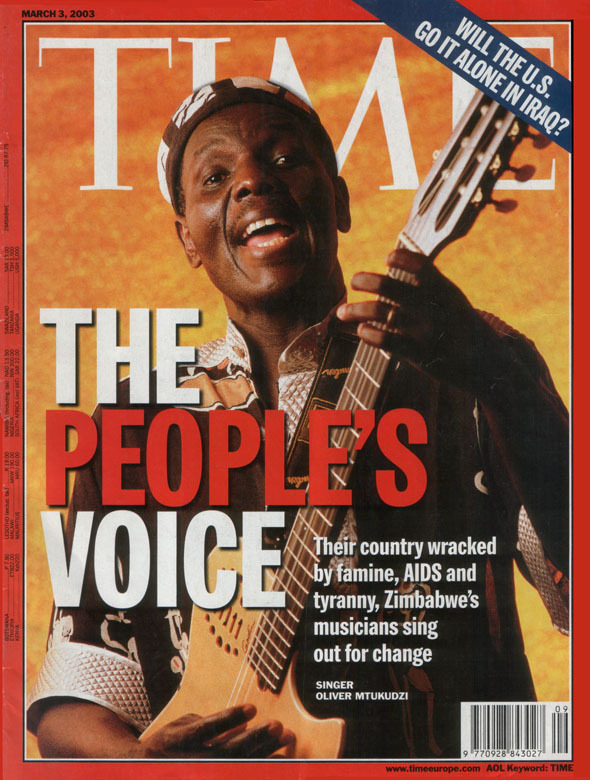 Legendary Zimbabwean Singer Dies - Planet Aid, Inc.
Zimbabwean singer Oliver Mtukudzi died this week. "Tuku," as he was affectionately known, was one of the most popular singers on the African continent, with a career that spanned 4 decades and produced 67 albums. His music resonated across generations and his bold lyrics earned him accolades around the globe, including a Time magazine cover in 2003. Tuku's famous 1999 tune Todii spoke openly about the problem of HIV/AIDS at a time when the stigma of this dreaded disease made it a taboo topic, thus allowing the infection to spread in silence. The song was as beautiful as it was impactful, asking "awkward questions," as he once said, and sparking conversations about the need for prevention. The song effectively helped save lives, and earned Tuku the mantle of development hero. In 2017, his song Holidays also focused on the fight against AIDS, and the proceeds from its sale were donated to the nonprofit the Global Fund to Fight AIDS, Tuberculosis and Malaria. Tuku died on January 23 in a clinic in Harare, Zimbabwe from complications associated with diabetes. Planet Aid mourns the loss of this talented musician and humanitarian.